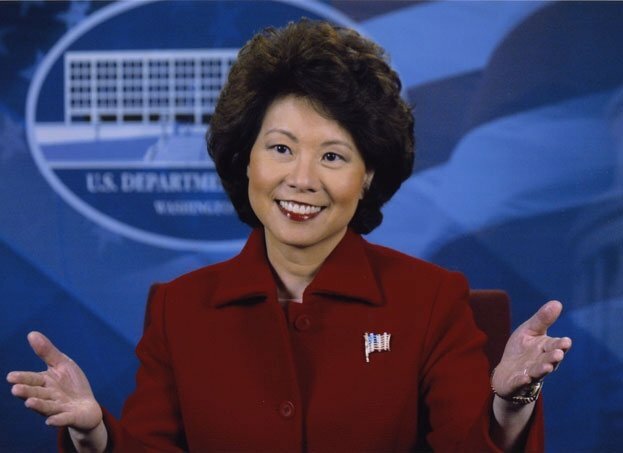 Donald Trump’s pick to run the transport department, Elaine Chao, has vowed to uphold the Jones Act, the US’s long held legislation that keeps local shipping and shipbuilding jobs in place. Chao also promised to take an interest in upping the spend on the United States Merchant Marine Academy if appointed to transport secretary. Chao’s father, James Chao, is founder of the Foremost Group, an international shipping company.